I loved you then, I love you now, and I’ll love you forever. I can’t wait until we’ll reunite in heaven. 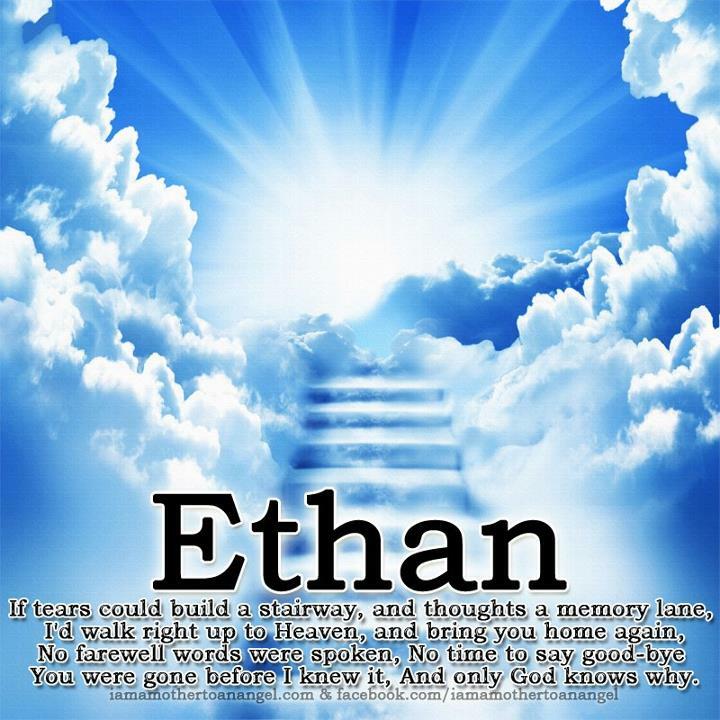 Until then, please keep watching over me, your Daddy, and your little brother, Bo.